Coming Next Week: Slaanesh Rises! 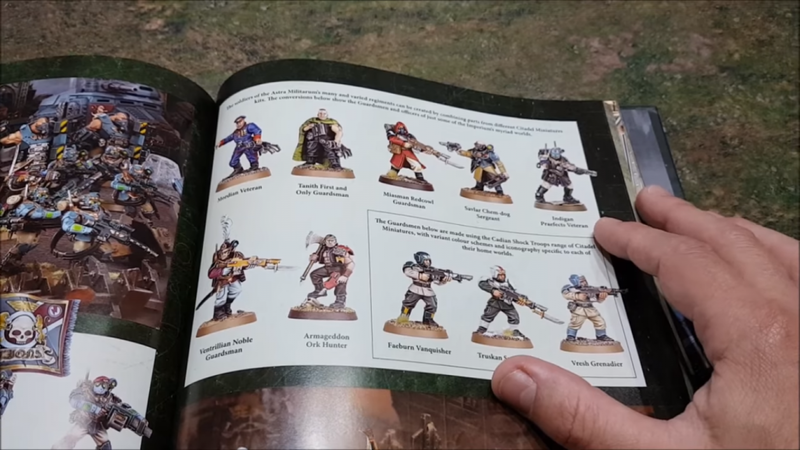 Today, we’re releasing an FAQ and Errata for Codex: Astra Militarum, Index: Xenos 2 and Imperial Armour – Forces of the Astra Militarum designed to make sure your army plays smoothly, models work as intended and the game remains balanced and fun for every player. All Leman russ get Grindin Advance. "Hi, I've been working on a set of heads for the upcoming winter troops. In this WIP set, you see a mix of ushankas, caps and helmets. Let me know what you think. 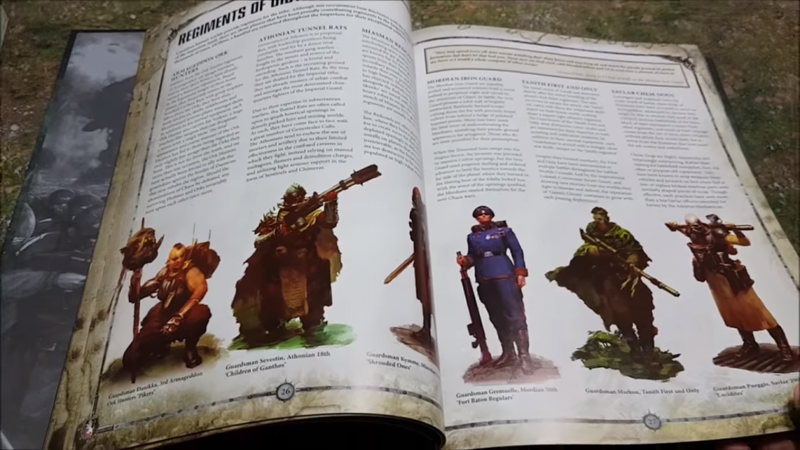 Cheers, V"
Forge World put a lot of Death Korps on pre order today ! "Hi, messing about with parts combos for a new regiment. Suggestions, feedback welcome. Yes, there will also be female troops. Looks like I might finally get those ushanka heads done. an Infantry Squad with lasguns and the First Rank Fire! Second Rank Fire! Order will be putting out 36 shots at 18” and closer! Today ! Let's ride to the Valhalla. 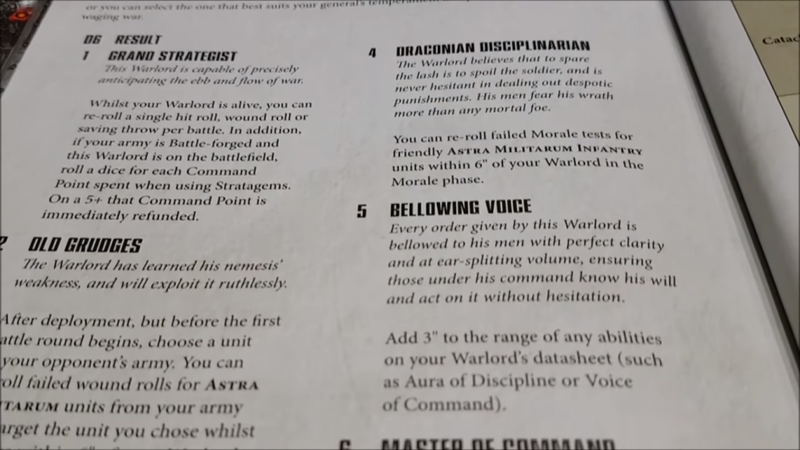 Valhalla rules look solid especially the Fire on my command order and the Send in the next wave stratagem !!!! Firstly, Conscripts can only be taken in units of 20-30, reducing the effectiveness of stacking orders on a block of 50. 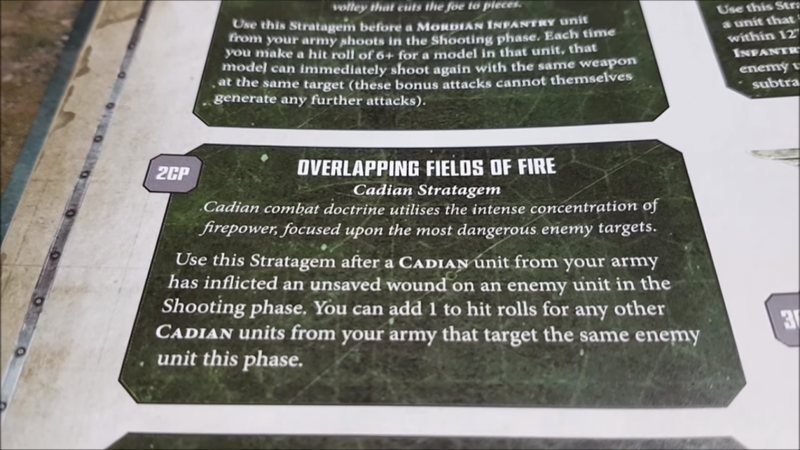 Secondly, orders only work on Conscripts on a 4+, and, should they fail, no more orders will work on the unit for the rest of the turn. Mixed feeling on this one. But the scout sentinel thing is interesting, not sure how to bank on a 16" super move. But it could be useful end game to grab/contest far objective. Copyright This website is completely unofficial and is in no way endorsed by Games Workshop Limited. Age of Sigmar, Warhammer 40k, White Dwarf, the White Dwarf Logo, and all associated markes,names, races, race insignia, characters, vehicles, locations, units and illustrations and images from the Warhammer 40,000 universe are either TM and or Copyright Games Workshop Ltd 2000-2010, variably registered in the UK and other countries around the world. Used without permission. No challenge to their status intended. All Rights Reserved to their respective owners.